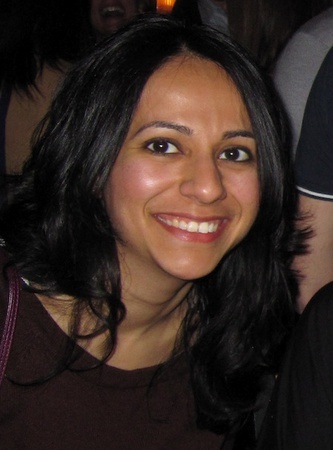 Neha Narula is a PhD candidate at MIT building fast, scalable distributed systems. In a previous life she was a Senior Software Engineer at Google, where she designed the first version of Blobstore, a system for storing and serving petabytes of immutable data, and worked on Native Client, a system for running native code securely through the browser. She cares a lot about coffee, bourbon, how we get our news, and securing user data.